Hi everyone, this is week 3 of our month long look at the music of the second British Invasion of the Sixties which ran from June of 1967 through the end of the sixties. This week we’ll be taking a listen to the music of The Moody Blues, Jethro Tull and Joe Cocker. 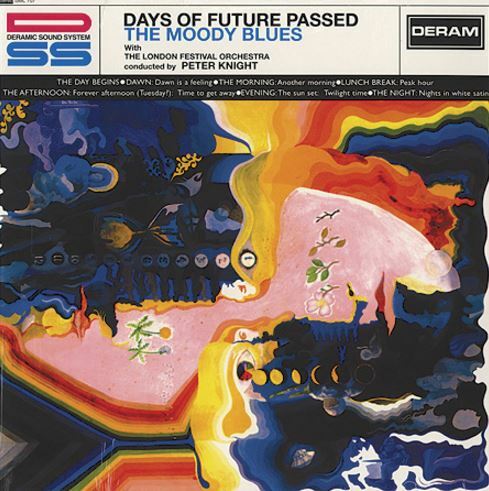 The Moody Blues: The Moody Blues started out as an R&B group and through the sixties transitioned into a group that featured rich orchestrations as a background for their musical story telling. The band formed in Birmingham in 1964 and originally consisted of Denny Laine on guitar and vocals, Mike Pinder on keyboards and vocals, Ray Thomas on harmonica and vocals, Clint Warwick on bass and Graeme Edge on drums. This line-up had one hit – 1964’s Go Now. After the release of their first single Laine and Warwick left the group and John Lodge (bass) and Justin Heyward (guitar/vocals) joined the band – and thus their classic line up was in place. 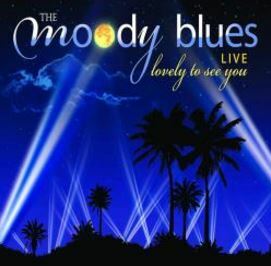 The Freegal Music catalog doesn’t feature any studio albums by the Moody Blues. However, they do have a greatest hits live LP from 2005 which features many of the band’s classic sixties songs and some from the seventies and eighties too. 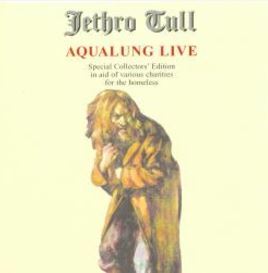 Jethro Tull: Jethro Tull formed in England in the mid-sixties and its classic sixties line-up consisted of multi-instrumentalist Ian Anderson on vocals, Glenn Cornick on bass, Mick Abrahams on guitar and Clive Bunker on drums. I think Bruce Elder well sums up the appeal of Jethro Tull’s music in his AllMusic bio of the band when he says “Jethro Tull were a unique phenomenon in popular music history. Their mix of hard rock, folk melodies, blues licks, surreal, impossibly dense lyrics, and overall profundity defied easy analysis, but that didn’t dissuade fans from giving them 11 gold and five platinum albums.” I agree with that assessment! 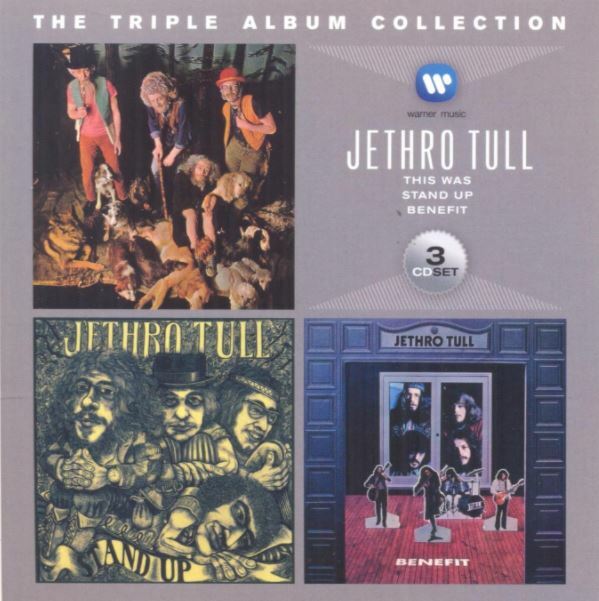 Jethro Tull produces music that blends a number of musical styles, more than the average rock band by far, and as a result offers a great listening experience. The Freegal Catalog features a few studio albums by Jethro Tull and even a Christmas album; but none of the studio albums they released in the sixties or seventies. Joe Cocker: British R&B singer Joe Cocker hit number 1 in the U.K. with his cover of The Beatles With A Little Help From My Friends in 1968. The following year he appeared at Woodstock and his energized performance has gone down in rock history. Cocker’s first three albums, With A Little Help From My Friends (1968), Joe Cocker! (1969) and the double live Mad Dogs & Englishmen (1970) cemented his reputation as one of the greatest classic rock singers. His vintage sixties songs include the aforementioned With A Little Help From My Friends, Delta Lady, Cry Me A River, She Came in Through the Bathroom Window, High Time We Went and The Letter. Also of note, after the sixties he had two huge hits; the ballad You Are So Beautiful in 1975 and a number 1 duet with Jennifer Warnes – Up Where We Belong in 1982. 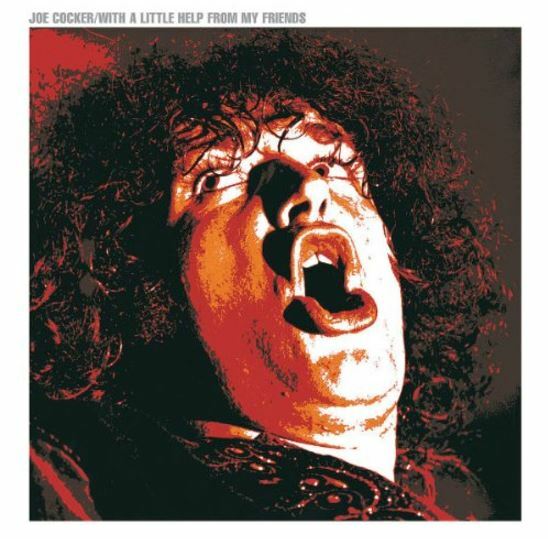 The Freegal Music Catalog does feature several of Joe Cocker’s studio albums; however, they are all from the 1990s. You can check out his With A Little Help From My Friends album on CD – for more information check out the CD Recommendations Section below. 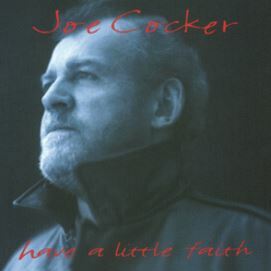 If you’d like to stream one of Joe Cocker’s albums to get a musical taste of the waters, as it were, you can stream a solid album of his from 1994 called Have a Little Faith. The album features the following songs: Let the Healing Begin, Have a Little Faith In Me, The Simple Things, Summer In the City, Soul Time and Angeline. This 1967 album was a watermark album for the group because it ventured beyond the classic rock format offering a concept album that told the story of a day and had the band backed by the London Festival Orchestra. The band’s first three albums, This Was, Stand Up & Benefit are available in one multi-disc collection. This is Joe Cocker’s second album and features twelve classic songs: Feelin’ Alright, Bye Bye Blackbird, Change In Louise, Marjorine, Just Like A Woman, Do I Still Figure In Your Life?, Sandpaper Cadillac, Don’t Let Me Be Misunderstood, With A Little Help From My Friends, I Shall Be Released, The New Age Of Lily & Something’s Coming On. Woodstock: The 40th Anniversary Edition:This DVD features the entire performance of every artist filmed at Woodstock. This footage has been archived since that history-making weekend and has only recently been re-discovered. Never before has the complete performance been shown. And Joe Cocker’s career making performance is including in this set.